The 2018 Hyundai Elantra offers 6 trims and 2 all-new sport model hatchbacks, the GT and GT Sport in 2018. The new Hyundai Elantra is now available for lease or purchase at Lithia Hyundai of Reno. Stop by today! 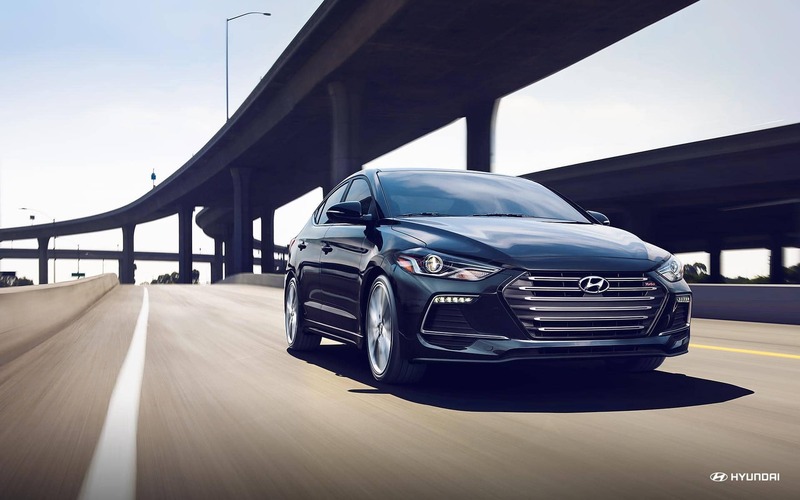 In the base model 2018 Elantra, drivers will experience a luxurious and roomy interior with a starting price lower than much of the competition. The new Elantra in Reno also comes with a 10-year/100,000- mile powertrain warranty and includes an array of interior features like cloth, leather, heated and ventilated seats, a sunroof and a hands-free smart trunk. Reno, Carson City and Sparks drivers can take the new Hyundai Elantra’s power and performance to a new level, thanks to a choice of several engine options. The Elantra SE, Value Edition and Limited come with a 2.0-liter 4-cylinder engine that delivers 147 horsepower more than the Nissan Sentra and the Toyota Corolla. New to the 2018 lineup, the new Hyundai Elantra GT and GT Sport hatchbacks offer a turbocharged engine and a huge cargo capacity. The new GT hatchback comes with a 2.0L 4-cylinder that produces 162-horsepower and 150 lb-ft of torque while the GT Sport hatchback and sedan deliver 201 horsepower in a turbocharged 1.6L 4-cylinder engine. The 2018 Hyundai Elantra in Reno has plenty of interior space. Drivers will get 14.4 cubic feet of trunk space in the sedans a foot more than the Toyota Corolla. With 55.1 cubic feet of cargo space, 2018 Elantra GT drivers will have more space than competitors like the Volkswagen Golf and Ford Focus. Drivers in Reno, Carson City and Sparks will love the way the 2018 Hyundai Elantra’s numerous tech features can keep them entertained and informed no matter where the open road leads. Available tech features include Apple CarPlay™ and Android Auto™, 7-or 8-inch touchscreen, Bluetooth®, satellite radio, 6-speaker audio system and Clari-Fi a feature that restores original sound to digitally processed music. In the 2018 Hyundai Elantra, drivers will be protected, thanks to a wealth of available safety features such as a rearview camera, blind spot alert, lane departure warning, lane keep assist, rear cross traffic alert, forward collision alert and more. 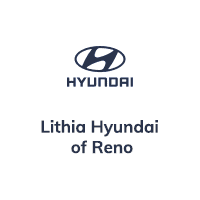 Visit Lithia Hyundai of Reno in Reno, NV today to test drive the new Elantra!